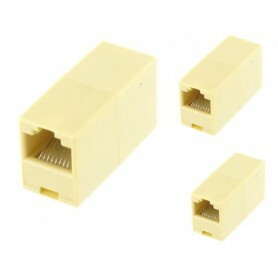 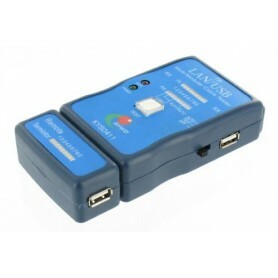 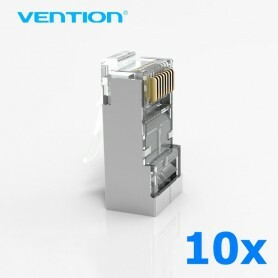 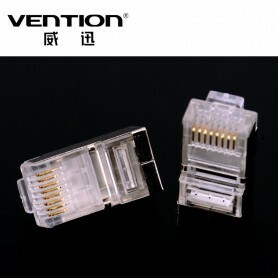 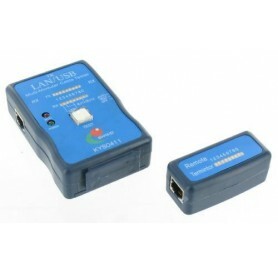 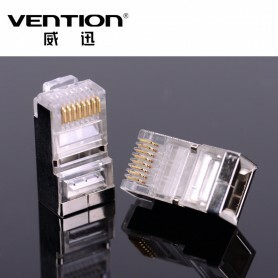 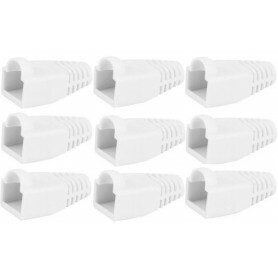 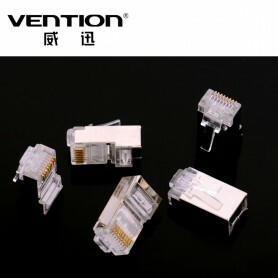 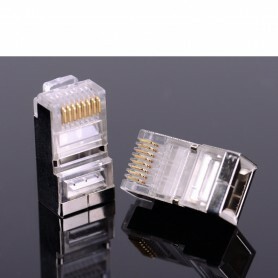 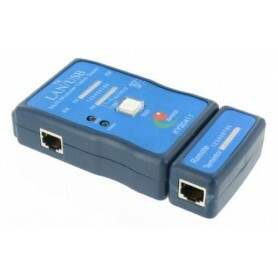 Build your own network with these RJ45 plugs. 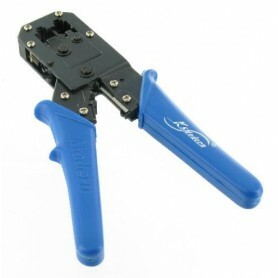 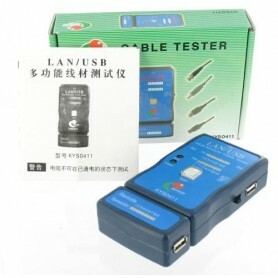 To create your own cables, you plug the cable next to it and a RJ45 crimping tool required. 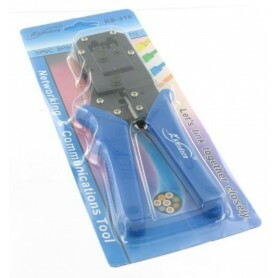 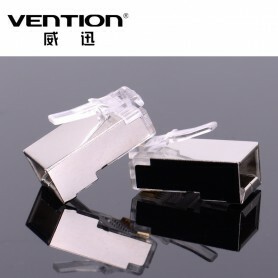 These are not included, but if in stock in our shop to find.